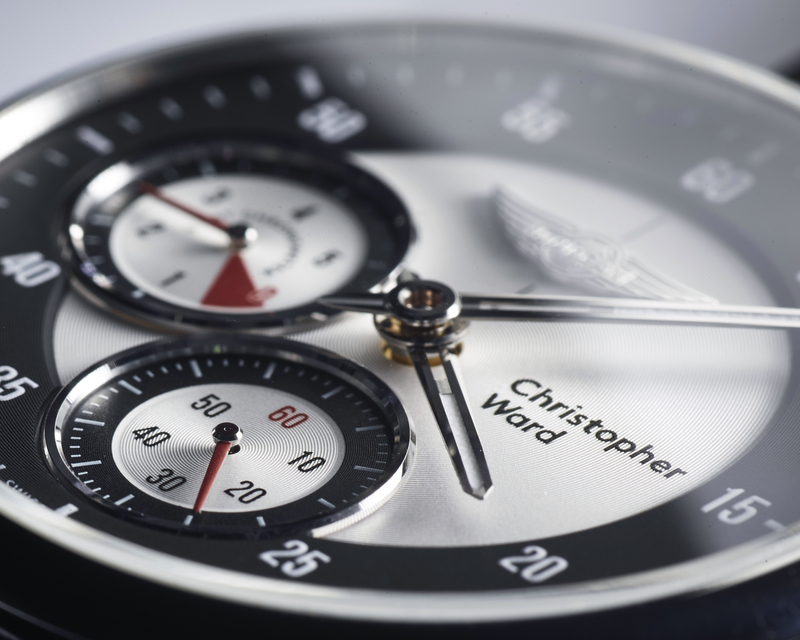 Christopher Ward has teamed up with Morgan Motor Company to create a unique three-piece watch collection that marries design expertise from both parties. At the heart of each timepiece is a custom-made version of Christopher Ward’s renowned in-house movement, Calibre SH21, hand-built by watchmakers at their atelier in Biel, Switzerland. 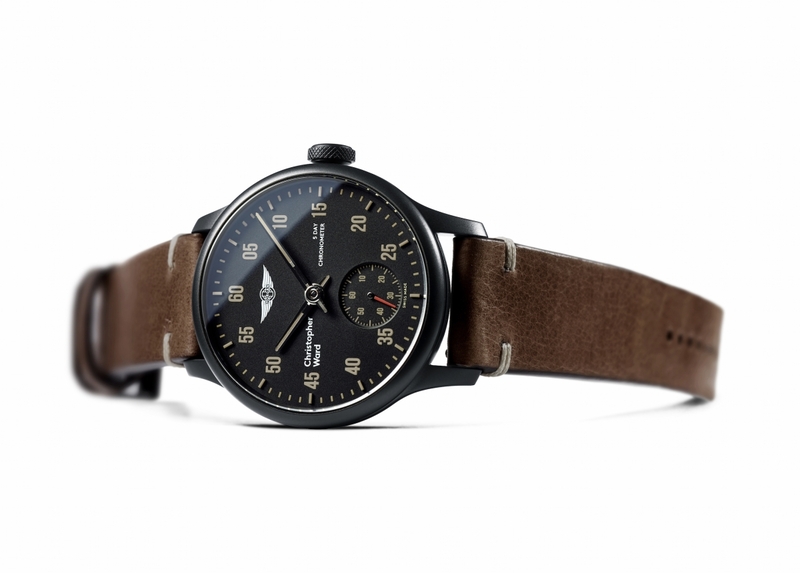 Christopher Ward’s Senior Designer Adrian Buchmann collaborated with Morgan’s Chief Designer Jonathan Wells to first create the C1 Morgan 3 Wheeler Chronometer, finished with a Tiber leather strap that’s available in three colours. Next up is the C1 Morgan Classic Chronometer, which is available with either the classic or contemporary Morgan Motor Company logo in the 12 o’clock position. There is also a unique concentric circle motoring design on the twin barrels, which are visible beneath a skeletonised bridge and polished chamfers that reflects the distinctive steering wheel design of the Morgan Classic. 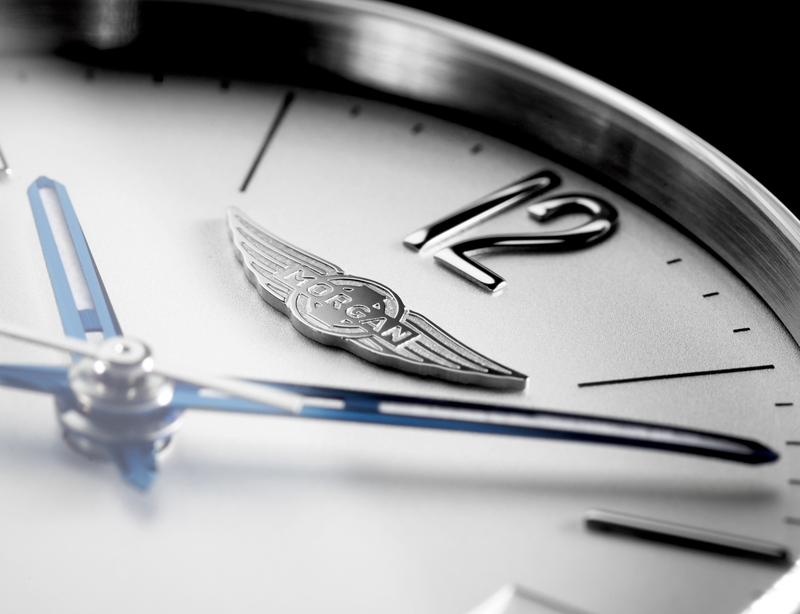 Finally, a C1 Morgan Aero 8 Chronometer features a 120-hour power reserve indicator, encapsulated in a polished case with brushed sides that mirror the sleek lines found on the Aero 8 car. 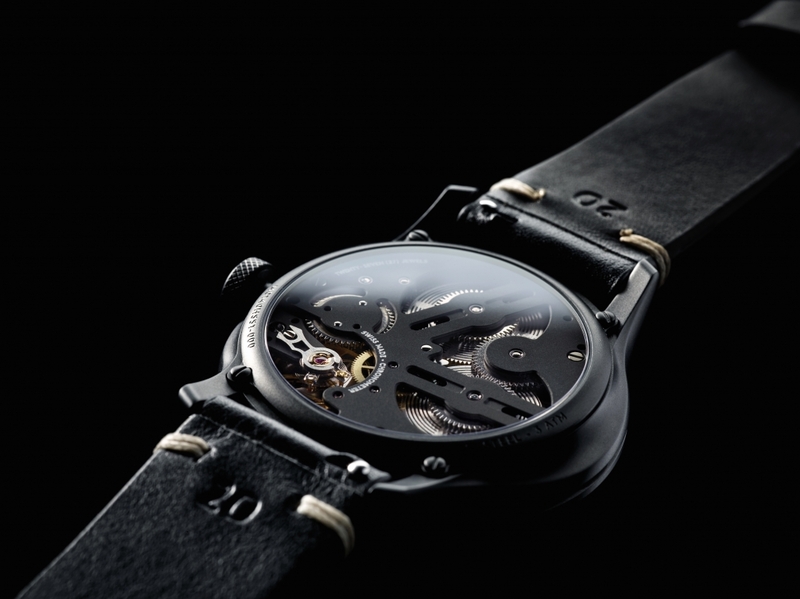 The three watches are currently only available to the 50,000 plus Morgan owners, priced from £2,250, and as such, all Christopher Ward C1 Morgan watches will be engraved with the owner’s past or present Morgan car chassis number on the back plate.